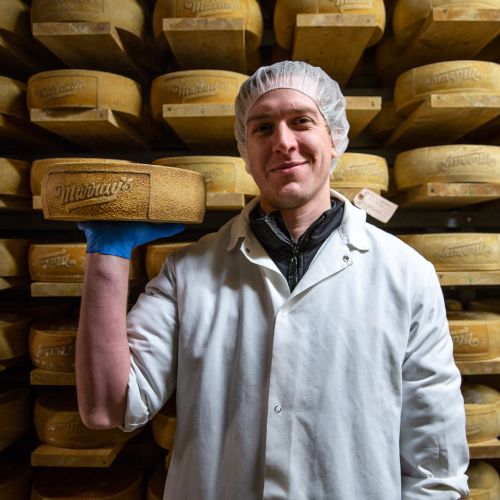 The Caves at Murray’s Cheese were built to enhance the quality of our products, as well as to honor the craft of each cheesemaker. 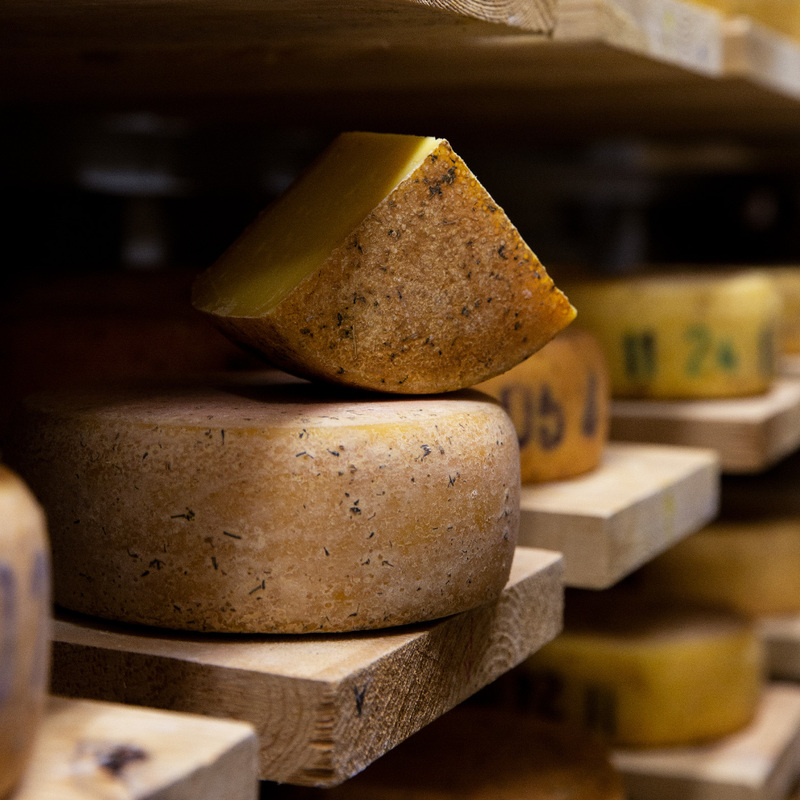 We’ve designed each cave to ensure that every wheel of cheese matures in its ideal environment, and specifically calibrated each to be a chamber in which temperature, humidity and microbial activity can all be controlled and monitored with the greatest precision. 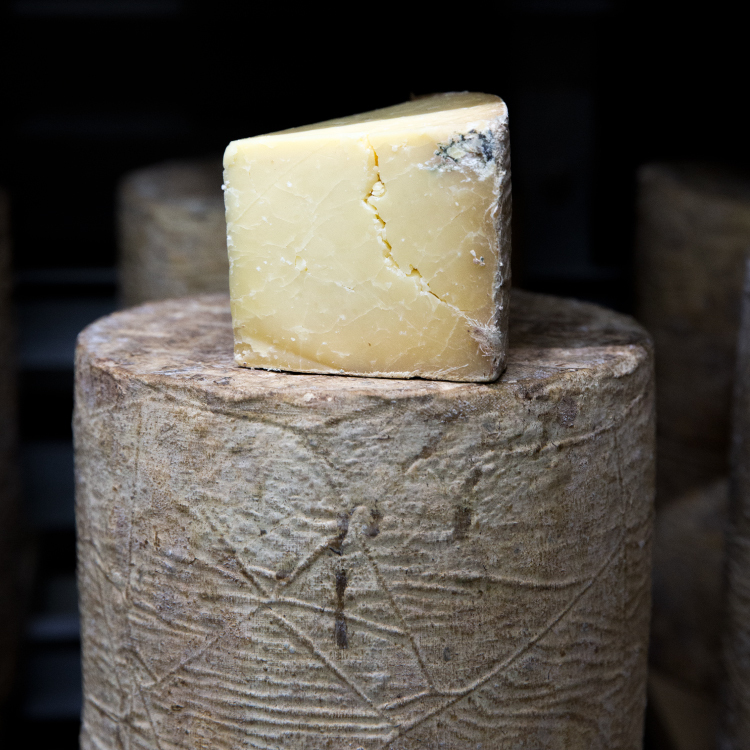 For centuries, caves – being cool in temperature and high in humidity – have provided an optimal aging facility for cheese. 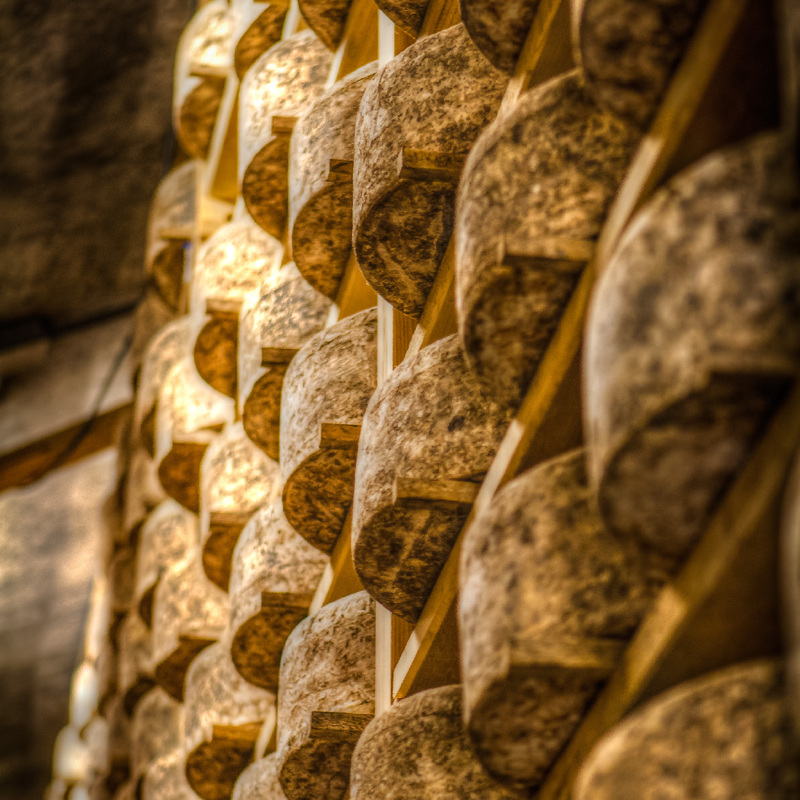 Common throughout Europe, the practice of aging cheese, or known in French as affinage, was relatively rare in the United States when we built our first set of caves in 2004. 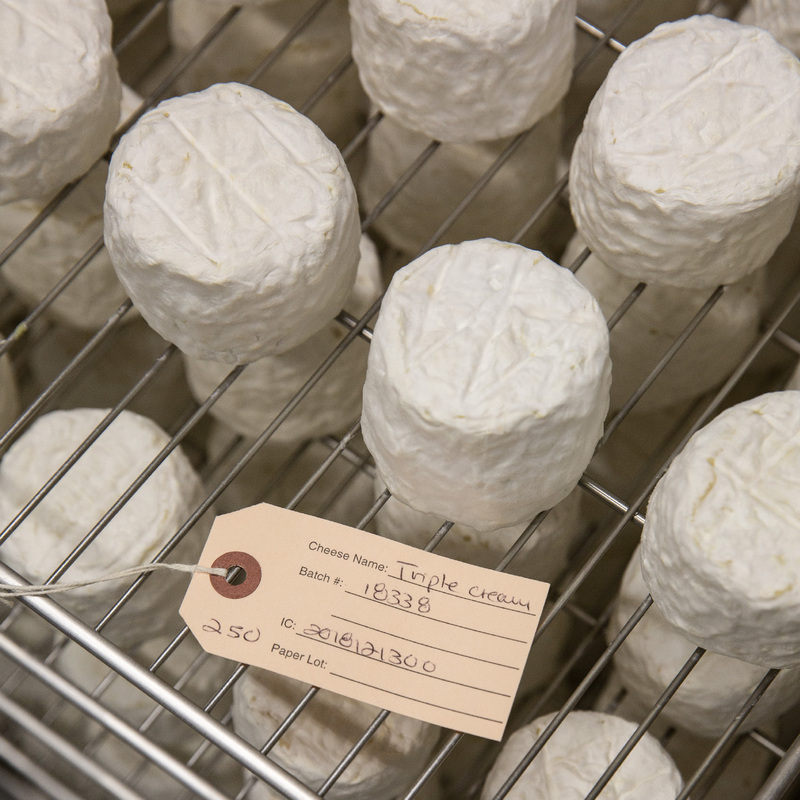 Over the years, we have learned a lot about the best methods for cheese ripening, from both our cave practices and through fostering relationships with cheesemakers and affineurs around the globe. Downy, textured rinds and smooth, creamy paste—the cheeses from our Bloomy Rind Cave are your favorite soft cheeses that have been patted to perfection. 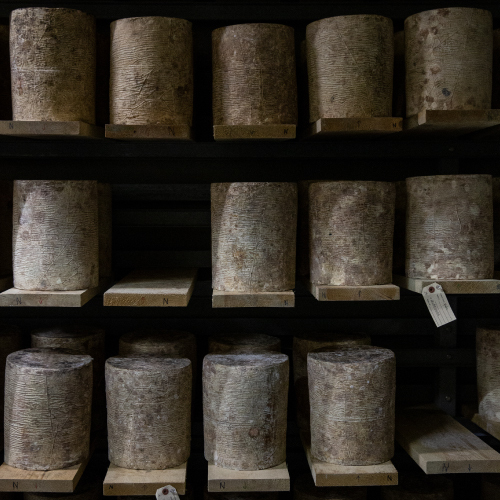 Giant wheels of grassy and nutty delight live in our Alpine Cave, where our cheeses are kept moist and cool until they’re ready for their Murray’s debut. Whether it’s beer or brine, the cheeses in our Washed Rind Cave are scrubbed with salty solutions to imbue them with fresh, unique flavor. 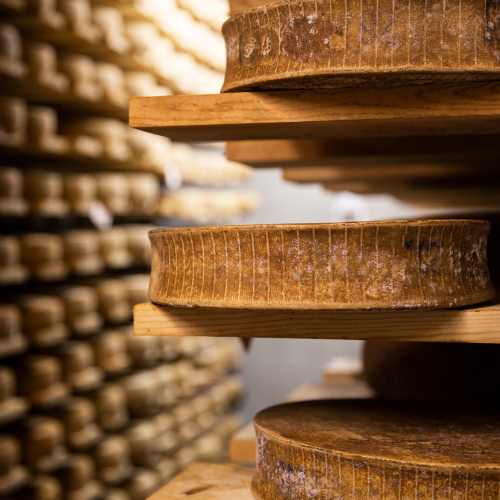 In our Natural Rind Cave, cheeses are left to sit with minimal intervention, so that they can develop and ripen to become their Murray’s best. 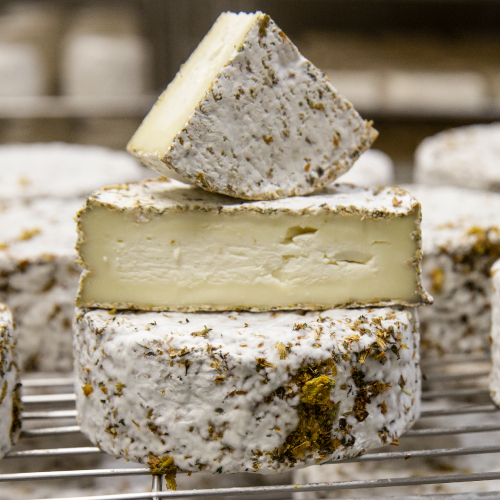 Meet the cheeses that come straight from our caves—what they are, how they’re made, and why we think they deserve the Murray’s Cavemaster treatment. Want more Caves content? We’ve got you covered. From Cavemaster profiles to an exclusive look at our Leroy Room, there’s plenty more to explore under the surface. 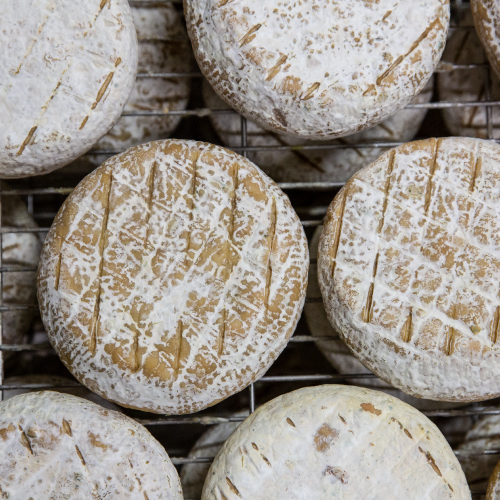 Our regular in-depth report Behind the Rind is your destination for the inside scoop on the current state of our cave cheeses, how they came to us, and why they taste so good.